When you are performing in all disciplines of cycling, you definitely need a Spectrum saddle.  Perfect partner in crime for touring, road and MTB on a sportive or competitive level. Available in three width sizes it provides a fit for every adventurous cyclist. Comfort is guaranteed due to the contour mapped central channel that ensures an optimal pressure distribution. You only need to mount this one on your bike, and go! Road/MTB saddle for Sportive cycling posture. Contour mapped central channel over the full length for optimal pressure distribution. Also available: 155 x 270 mm (BSD-132) and 165 x 270 mm (BSD-133). Light foam with moderate density for optimal comfort. Sitbone width (mm): < 130. Length x width (mm): 270 x 145.